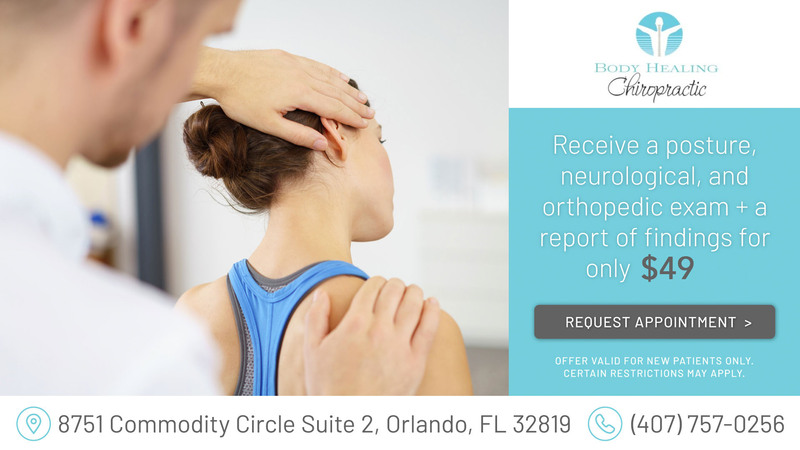 Here at Body Healing Chiropractic, we are proud to provide affordable care for patients in Orlando, FL and the surrounding communities. We change these specials regularly, so make sure that you check the expiration date prior to redeeming your great deal! 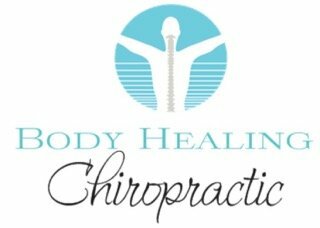 If you have any questions regarding our specials, contact us today at (407) 757-0256.